Colorado based guitarist and loop station singer-songwriter, Daniel Ondaro has more than a decade’s worth of experience performing both original and cover material worldwide. He is currently performing solo and with his band in cities around Colorado as well as on cruise ships while preparing to release his fourth solo album in 2018. Daniel’s shows include a wide range of styles including Country, Folk, Latin, Jazz and Classical music influenced by decades of North American, European and Latin American Music. Daniel’s experience includes over two years working as a featured vocal guitar performer on cruise ships, including the luxury Silversea as well as Carnival Cruise Lines, performing seven nights a week in locations worldwide. 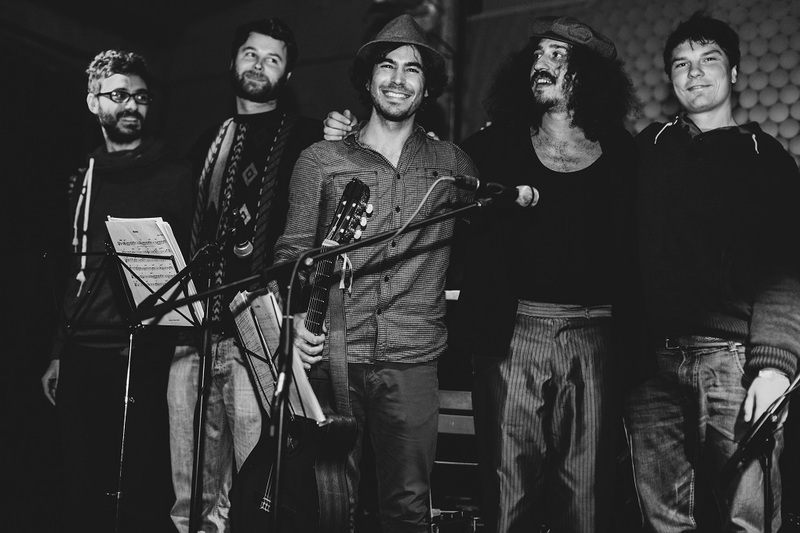 Before joining ships, Daniel spent the years 2012 to 2016 living in Berlin, Germany and heading the musical group, “The Shy Birds”, performing throughout Europe with artists from around the globe. While in Berlin he also took part inseveral recording projects including his third solo release, “Rise” EP (2016) and his second solorelease “Summer Days” LP (2015). Daniel is a native of Colorado, USA where in 2013 he released his debut solo EP, “Ao Brasil” dedicated to the musical styles of Brazil. In 2011 and 2012 he was a front man for theoriginal Pop/Latin group, NuMundo. The group’s highlights include performances at festivals in Colorado and Singapore as well as a fully funded Kickstarter campaign for their debut LP, “Our Song” produced and recorded in Denver, Colorado in 2012. His other US collaborations include work with nationally recognized artists/groups since 2008. Daniel has taught guitar students of all ages and levels at the University of Colorado and the Lesson Studio in Boulder, Colorado from 2007 until 2012. He began studying at the University of Colorado in Boulder in 2004 and in 2008 received his Bachelor of Arts degree in Musicology and World Music. 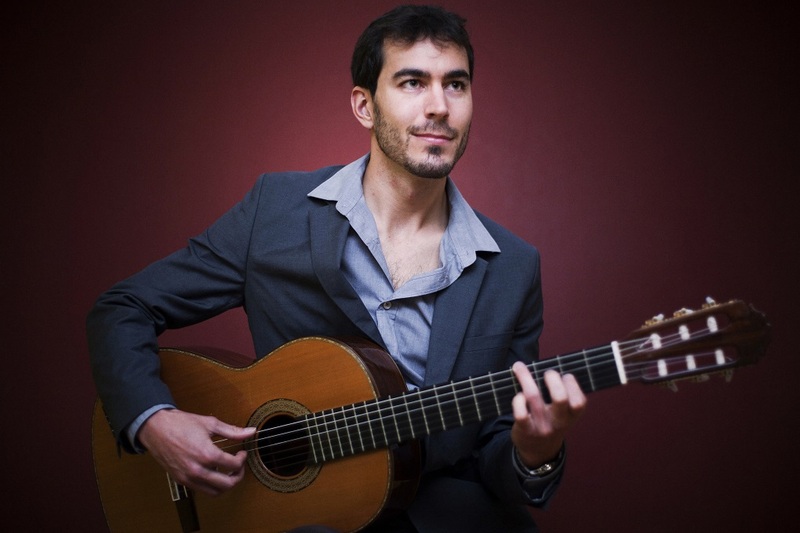 During his time at CU Boulder, he studied a wide variety of vocal and guitar styles including Classical, Brazilian and Jazz. He graduated from Rocky Mountain High School in Fort Collins, Colorado in 2004. 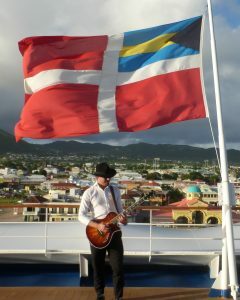 Daniel is currently active as a guitar teacher, freelance recording artist, and touring musician in the United States, Europe and at sea. He plays C.F. Morrison and Taylor guitars.